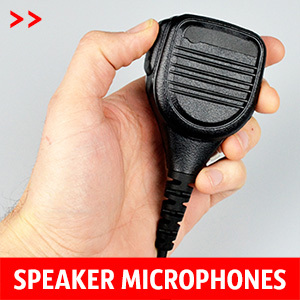 Improve the efficiency of your operation with easy-to-use voice communication that’s right for you. 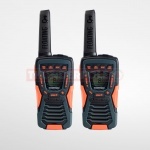 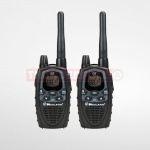 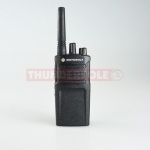 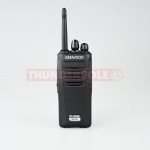 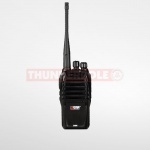 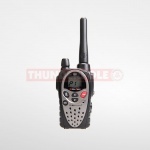 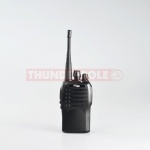 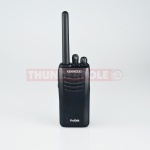 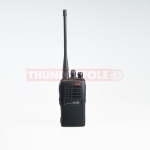 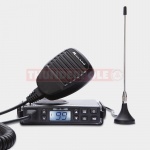 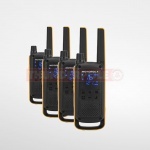 PMR446 two-way radios ideal for business use, including doormen, security staff, marshalls, clubs, schools, hotels, etc. 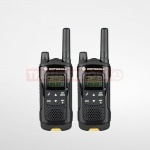 With a range of up to 2 miles, these radios are great for anyone needing more robust licence-free 2 way radios. 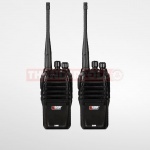 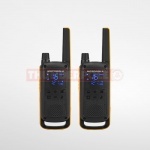 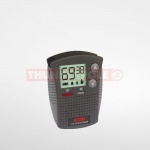 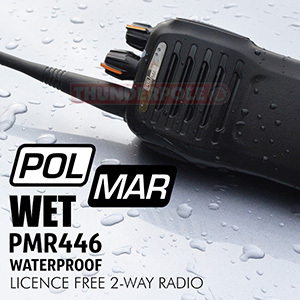 Our PMR446 walkie talkies are suitable for use in the UK and most European countries. 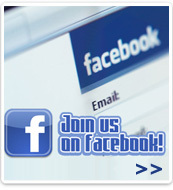 Get in touch to find out how better communication can help your business. 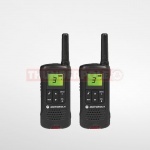 Click here for more information on PMR446 2-way radios, school walkie talkies and business 2-way radios.